First project of 2014! And it's all about LOVE! I saw this zebra striped overlay and thought it would be fun to try with a hot pink and red combo for a Valentine's Day card and here's the result. The card is a square 5"x 5" card. Quick tip - to avoid paying more for postage for square cards, pop this card into a 5" x 7" envelope. Problem solved! I would take candy over flowers, but my preferred "gift" would be dinner at my favorite restaurant! I like flowers the most, but my hubby and I usually make our gifts for each other. It makes it more "personal." I love either but do appreciate something a little more creative. We usually have so much candy still in the house from christmas, and flowers are great but I usually get them on my birthday (January) and anniversary (April) so I don't need him overpaying for them on Valentines day. Love the stick people. I love flowers more than candy. Shasta daisies are my fave!!! Love the card! I love both flowers and candy!! 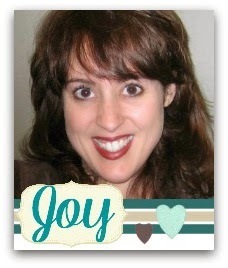 Awesome card Joy! Artbooking is #1 on my wish list right now. I like candy and flowers, both together are even better LOL. Have a great day! I prefer the flowers - they make me smile every time I walk by them, and in February, not much is blooming in my garden. Your card is awesome! I love the color combo and the stick people are so fun!! I don't mind flowers but I actually love going out for dinner! I don't need the candy-I have a terrible sweet tooth, lol! I prefer carnations and a card. love the card by the way. 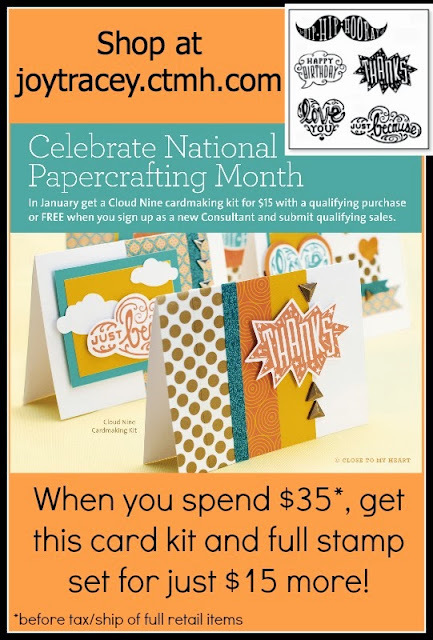 Also - how come no Hobby Lobby coupons this week? Joy, Happy New Year! I'm trying to diet, so flowers would be my choice. However, my silly cats keep going after any flowers, so I have to put them up high and that takes some of the fun and enjoyment out of it! Love the color combo and would not have thought of it myself, but I have to try it! Ohhhh! Love this cart! Thank you for the opportunity! Happy New Year! I love flowers, especially in the winter when there are none outside. Jean H.
I would not like candy because of the calories. Flowers are nice but not lasting. I like something more lasting. A potted plant might be nice. Actually a day spa trip would be the best. Cute card..... I prefer flowers! Cute card I can't wait to use my Artbooking kit! Valentines Day ...... I definitely prefer flowers. White Roses to be exact :). I love the valentine you made. It is very unique. Thanks for a chance to win something! artbooking is a great cart. I love it. You make it so easy to use. If I get stuck I find your video's. I am a chocoholic. I get irritated about flowers. While I love them and they are beautiful, the cost of and the fact they die has always bothered me. Give me that $$ for my scrap stuff instead LOL. Like the animal Zebra overlay. I like chocolate. I do not like Godiva chocolate. I prefer Hershey & Lindt. I especially like chocolate truffles. Flowers do not last long. If flowers then I would want a Rose bush to plant outside so I can enjoy them more. I like the hot pink zebra overlay! Nice valentine card. 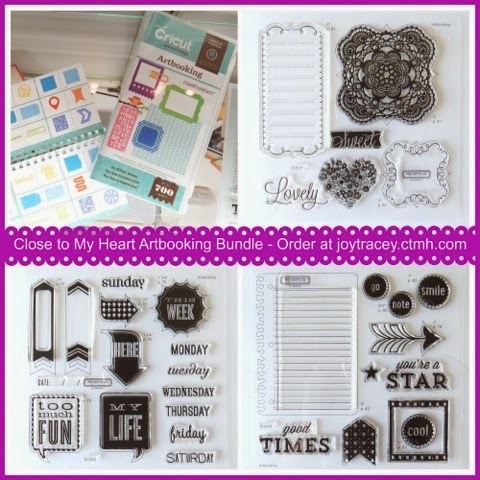 Looking forward to having time to spend on my cricut now the holidays are behind us. Gotta try out my artbooking cartridge to make this fabulous card. Love Dove chocolate! Love Godiva! Love chocolate! Cute card, thanks for the video! For Valentine's, my husband covers all the bases with a card, flowers and candy-lucky me! Cute card! I guess I'd choose candy over flowers, but my waistline is begging for flowers. Thanks for sharing! Love the card! Flowers are nice, but dinner out with the hubby is best of all!! I would love to get a good bar of dark chocolate and a potted flower that could be planted outside when it's warm enough. Of course, I always love receiving a sentimental card, too! Cute card! For Valentine's Day, I think I love most going out to dinner with hubby. One rose would be nice.... a few chocolate truffles! I do love sending out Valentine's Day cards! Lovely card! I love chocolates and flowers. Hello Joy and Happy New Year. I think I prefer both the candy and flowers it would not be Valentine's Day with out some chocolate. This was a simple card thanks for sharing. I like candy and flowers. I also like going to a nice restaurant for dinner, so I don't have to cook, lol!!! I want flowers. I love the pink and red combination. Perfect for Valentine's day. I'd prefer flowers, flowers, flowers!!!!! Flowers of any color. And out to eat at annice restaurant. I love the flowers but get the candy for my husband and kids. They are the chocoholics in the house. Valentine's isn't a big deal around here, but I'd prefer flowers - not roses, but something bright and cheery that didn't die soon after. 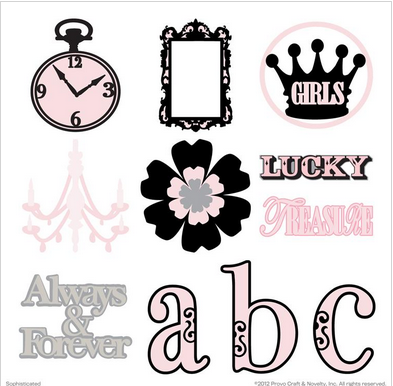 I really like the scrapbook page sample that you had with the stamp set - so beautiful and such soft colors. Last year Hubby gave me gorgeous purple tulips! I took pictures that are now my screen saver. That's what I love--much lower cal than chocolate! Love the zebra print on your card. TFS! Dark Chocolate...lots of it! and the Flowers, and a special card. Not asking much, am I! My husband and I don't celebrate Valentines, per se, because our anniversary is on the 20th. We do tiny, little things like a homemade card or something like that. I would rather save it all for our anniversary! I'll choose candy especially if it is white chocolate. I love flowers; I don't need the candy! Winning this would make my Valentine's Day. I love both flowers and candy, but flowers are calorie free!!! My husband always buys me flowers and sweets for V day. 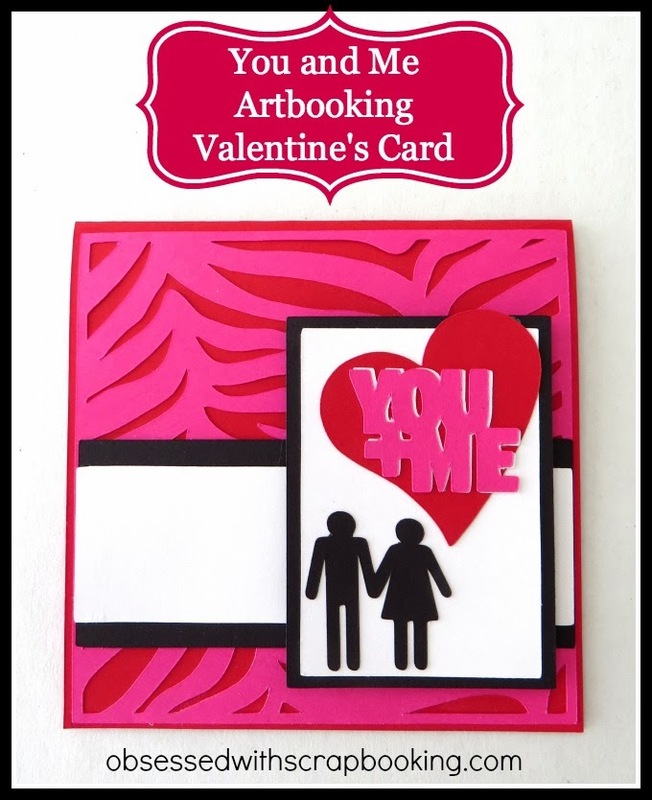 Great card, I am also starting on my V day cards and some ATCS. My husband gives me candy all the time so flowers for Valentine Day are very special. I need to start on my Valentine cards really soon. I prefer both! Although either is fine with me. I love that card! Thanks for the tip about using a 5x7 envelope for the square cards, I usually avoid making square cards because of the extra postage. I never thought to just use a bigger envelope. We usually don't do a whole lot for Valentine's Day. Since our Anniversary is in the middle of January, we do our celebrating then. Sometimes he'll bring home a card and a small box of candy. Thanks for the chance to win. Both for sure! But both are hard for my husband to get given that we live in the boonies, so usually a dinner out is what I get. As long as we are together, I'm happy. 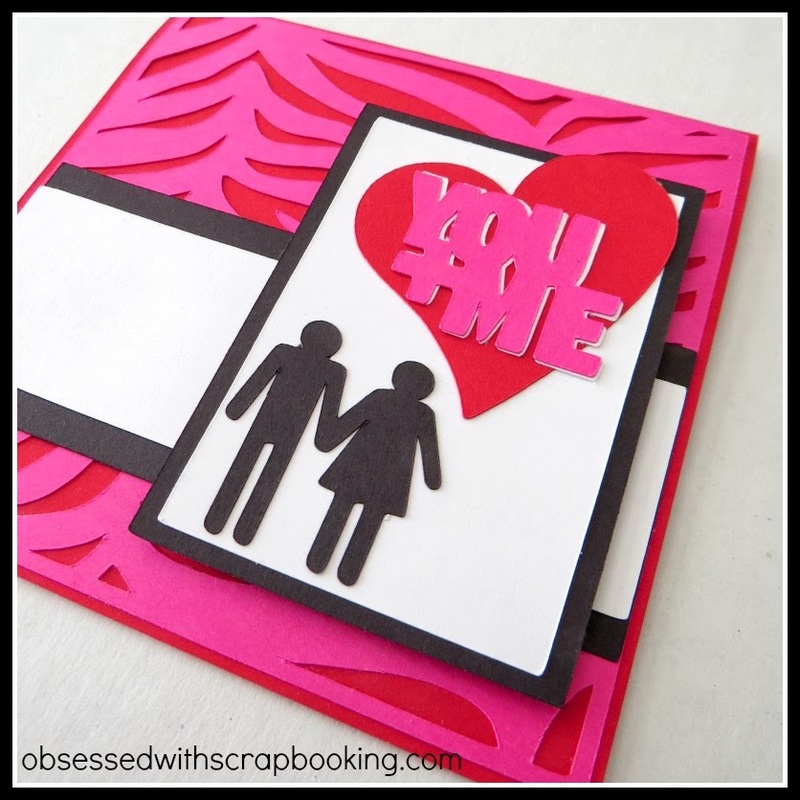 Your Valentine is quick and easy yet pretty! Thanks for sharing. I really, really, really like these cards today! How am I handling the freezing weather? I had to do all the shoveling through the freezing weather/snow storms here in Chicagoland, as my husband is unable to shovel now. I never knew how many clothes I can wear at once. Elaine S.
Alright, you're all gonna laugh, I know, when I tell you that when it gets to 68 degrees, the flannel pjs and quilts come out here in Hawai'i! Another great card...thanks for sharing!!! Well here in Missouri we got 12 inches of snow on Sunday followed by 0 degrees for 36 hours straight. Hot Jasmine tea right next to nice hot bath. Then a wonderful afternoon playing with my brand new cricut expression 2 and cuttlebug that my sweet husband got me for Christmas. I'm such a newbie and I LOVE your website and all the wonderful ideas you show for inspiration. Thank you thank you!!!!! Great way to start the year, show someone you love them with flowers. They take more effort and are non-fattening. Thanks for a chance 2 win. What r u looking forward to in the new year? I am looking forward to my new grandbaby to be born around the end of March/begining of April.